Two contract faculty representatives are elected by Sessional, Continuing Sessional and Limited Term Contract faculty members to represent the interests of this group of members. 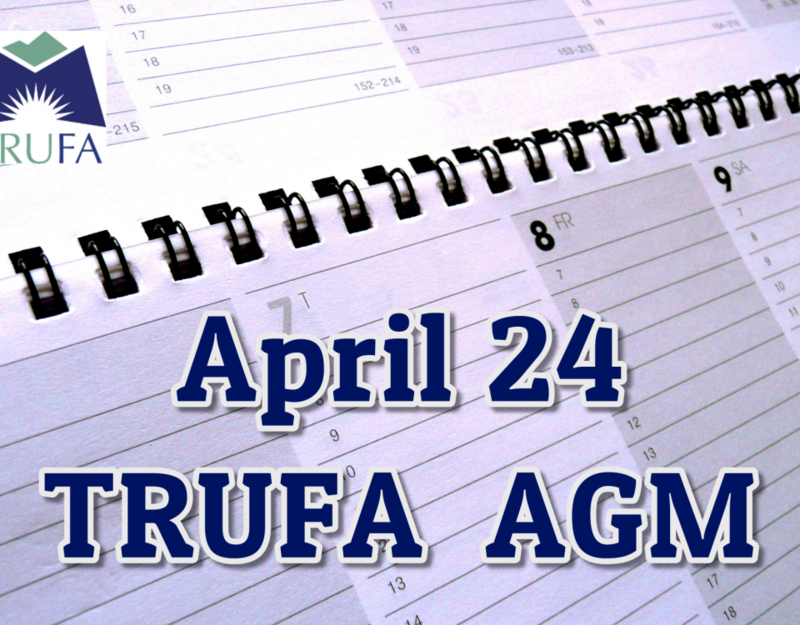 Regular attendance at TRUFA Executive Board meetings, held approximately twice a month on Fridays between 2:30 and 4:30 from September through May. Like all other Executive Board members, the contract faculty reps have a fiduciary duty as “trustees” of the union and have a responsibility to fulfill the Labour Code’s requirement that TRUFA provide fair representation to all members. Contract faculty reps have a specific obligation to represent the interests of precariously employed instructional and instructional support faculty. 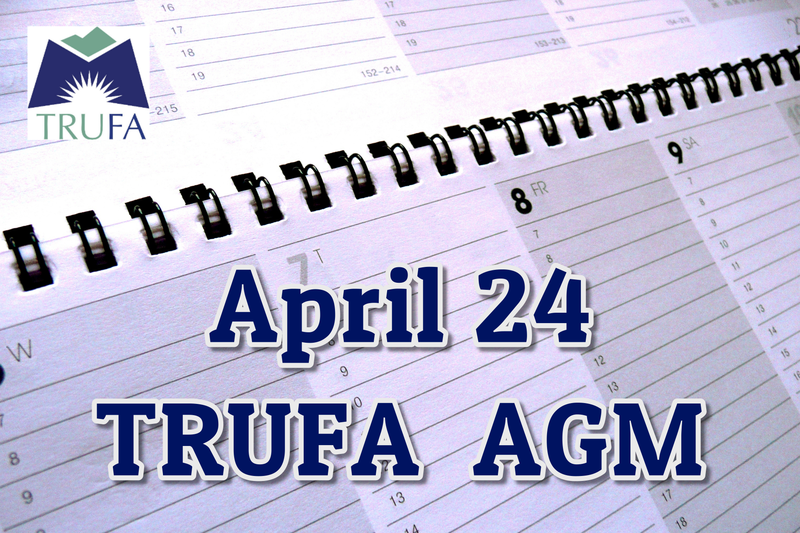 The two reps have a duty to determine the needs of contract faculty and report on those needs to the Executive, and to report on TRUFA developments to contract faculty. They are encouraged to consult regularly with contract faculty through e-mail, Newsletter articles, and face-to-face meetings. Contract faculty reps have a dedicated annual budget to enable them to hold encourage attendance at meetings with food and beverages. The Non-Regular Faculty Committee works to promote better and more consistent representation of the interests of those members of FPSE locals who are involuntarily deprived of job security, salary or benefits normally accorded faculty within their respective locals. Liaison: The Non-Regular Faculty Committee shall have the right to appoint a liaison person to each FPSE Standing Committee and to appoint a representative to the Provincial Bargaining Committee with voice but no vote. 1. 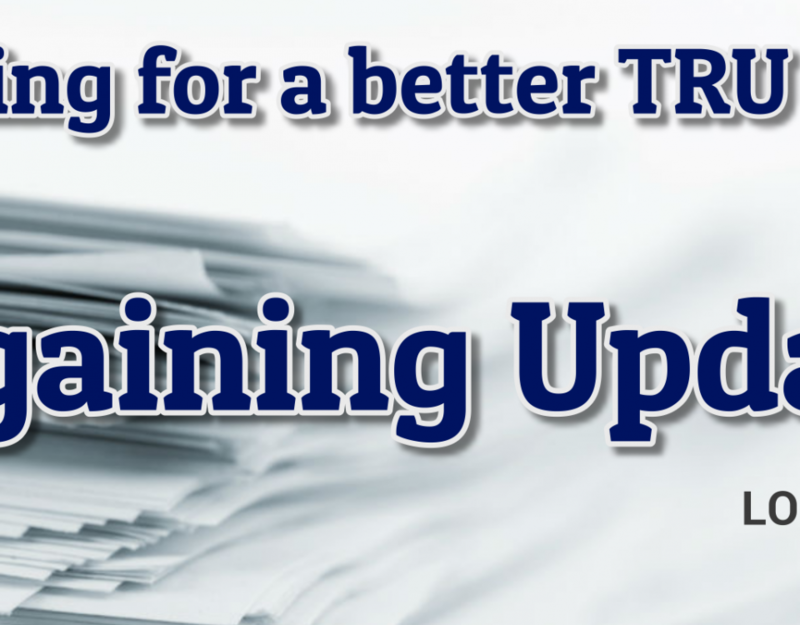 Monitor developments in the salary, working conditions, and employment security of non-regular faculty and develop strategies to protect and enhance the interest of non-regular faculty. 2. Develop and recommend to the Presidents’ Council a program of bargaining and lobbying objectives to advance the interests of non-regular faculty. 3. Examine and recommend to the Presidents’ Council collective action in support of the policy statements of this Committee.